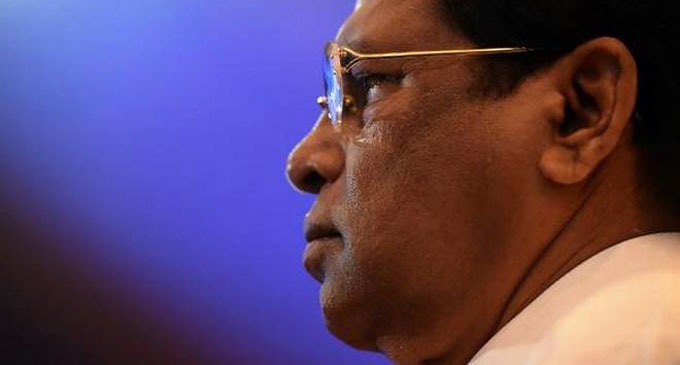 (FASTNEWS|COLOMBO) – President Maithripala Sirisena on Saturday (23) refuted claims levelled against the Government on alleged deforestation of land abutting the Wilpattu National Park for the settlement of people. The President reiterated that no land in the Wilpattu National Park given to any individual or institution during the last four-years. He made these remarks, addressing the National Ceremony in Kandy to announce the proposal made by Sri Lanka to the United Nations Educational, Scientific and Cultural Organisation (UNESCO) to declare the Theravada Tripitaka, the sacred scripture of Buddhists, as a UNESCO World Heritage.